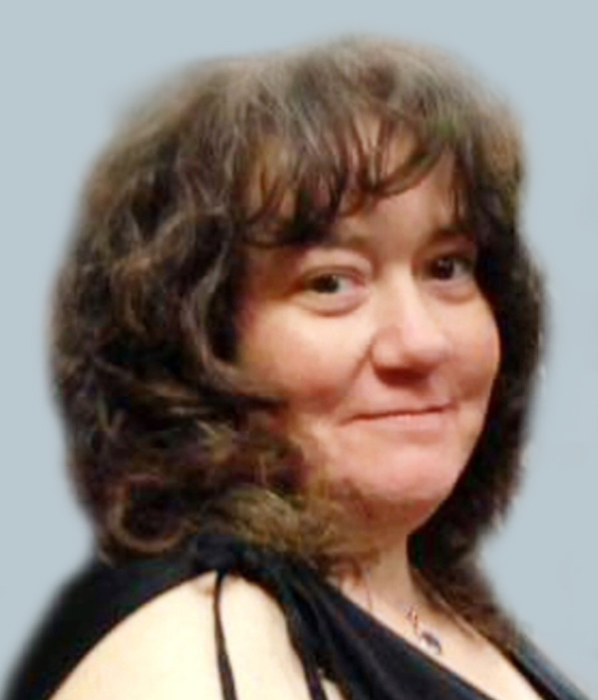 Malissa A. Simms, 49, of Bettendorf, passed away on Friday, February 1, 2019 at UnityPoint Health in Bettendorf. Funeral Services & Mass of Christian Burial will be held at 10:30 a.m. on Friday at Our Lady of Lourdes Catholic Church in Bettendorf. Visitation will be held from 9:00 – 10:00 a.m. on Friday at McGinnis-Chambers Funeral Home in Bettendorf. Burial will follow in Fairmount Cemetery in Davenport. Malissa was born October 15, 1969 in Davenport, the daughter of Oral Wayne “Duke” & Mary Ellen Rose (Arguello) Simms. Her hobbies included listening to music especially the music made by Linkin Park and Air Supply. She also enjoyed cooking and baking even when her health hindered her from doing many things. She had decided she wanted to be a donor and with the gifts she so graciously gave she will be able to save or improve the lives of over thirty people including young children with heart problems and women who had mastectomies. Those left to honor her memory include her daughter, Hannah Simms of Bettendorf and honorary daughters, Zoey and Alexis Larson, both of Davenport; her sister and brother-in-law, Susan & Marc Brandt of Florida; her brother, Robert Simms of Milan; and her nephew, Kraig Brandt of Florida.